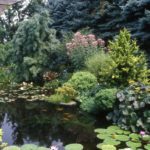 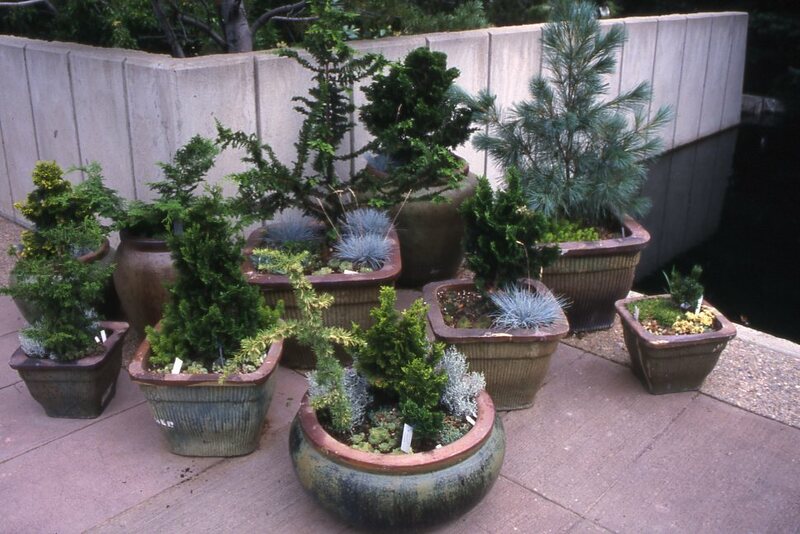 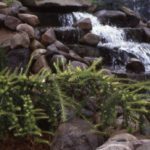 Dwarf conifers are the perfect plants for your garden and around the pond. 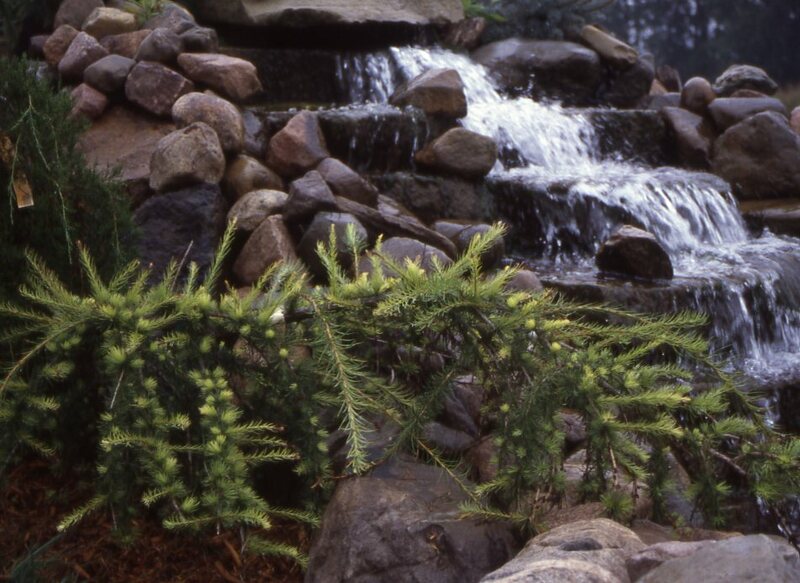 Conifers add year round structure and color to a landscape. They often become the focal point in the garden. 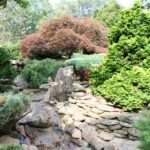 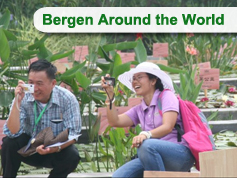 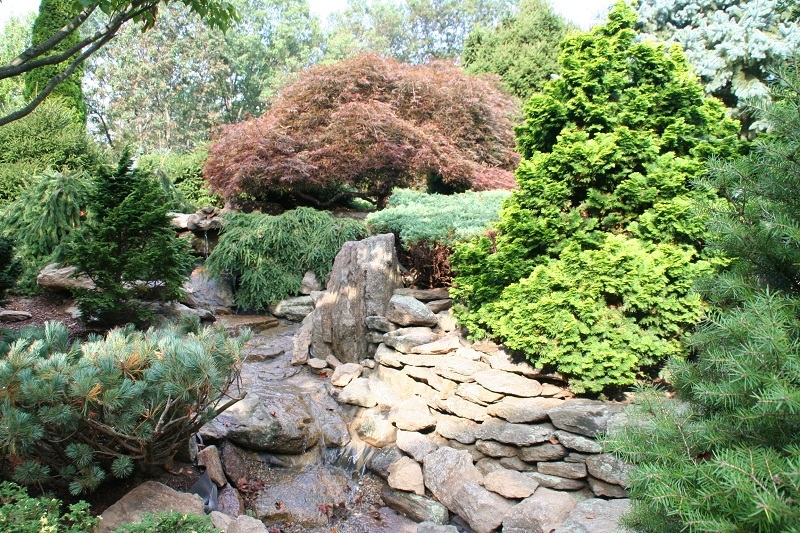 Around a pond they can “soften the edges”, provide ground cover, and mimic or accent your waterfalls and streams. 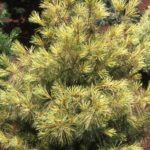 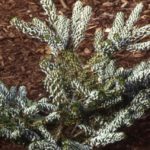 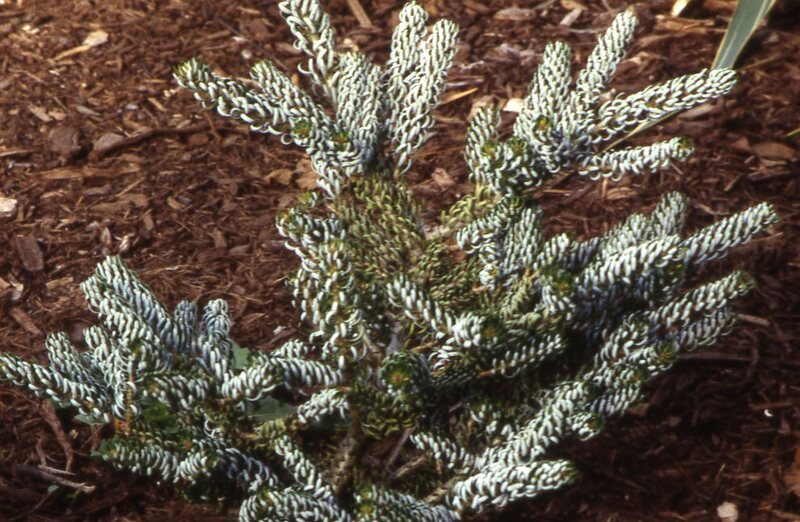 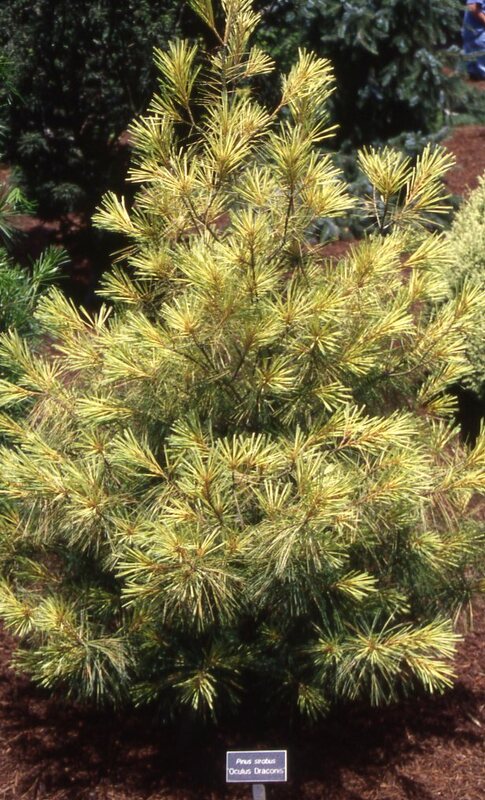 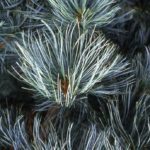 Conifer colors start with various shades of green but cultivars exists which are blue, yellow, gold or grey.Variegated cultivars will have stripes or spots of white, cream or yellow. 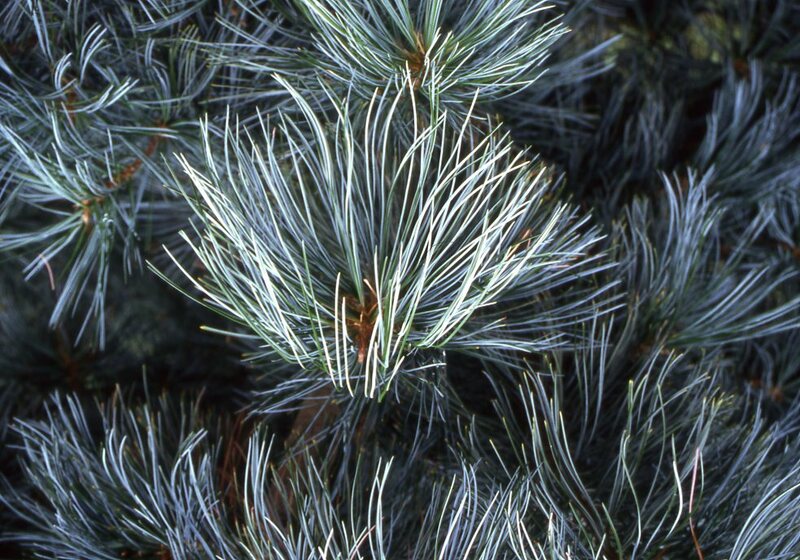 Some varieties have a different color on the underside of the needle creating a “two tone” effect. 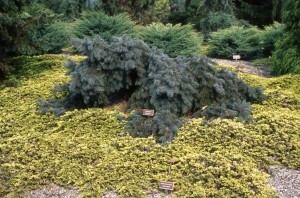 As the cones emerge, they too will provide contrasting colors. 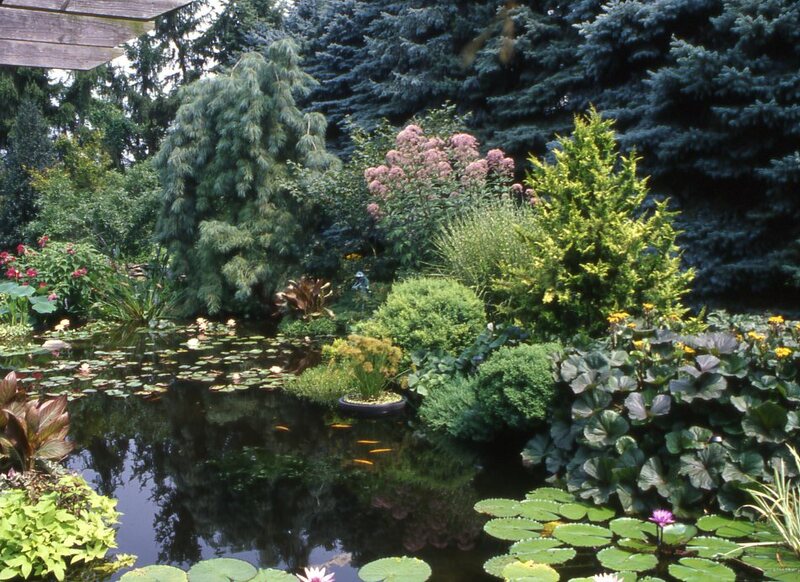 Look for hues of pink red, blue or purple as the cones form. 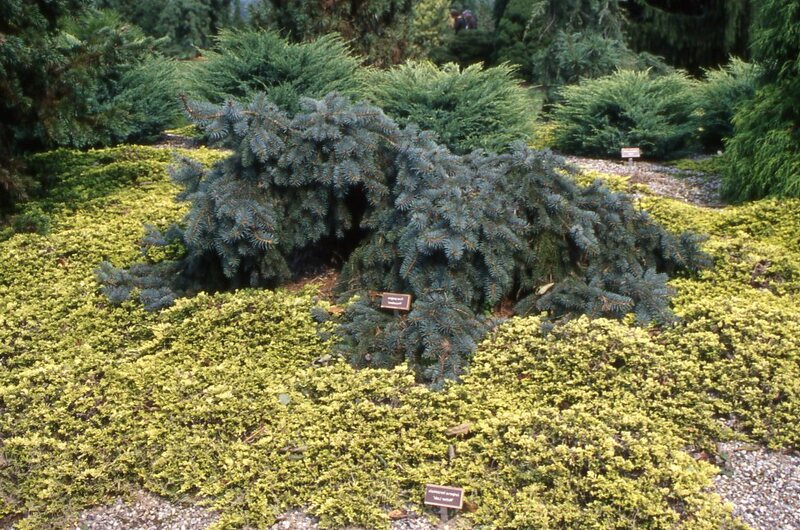 Some conifers will even change color in the cold winter months taking on shades of yellow, bronze or plum.